Sunday 23rd October. 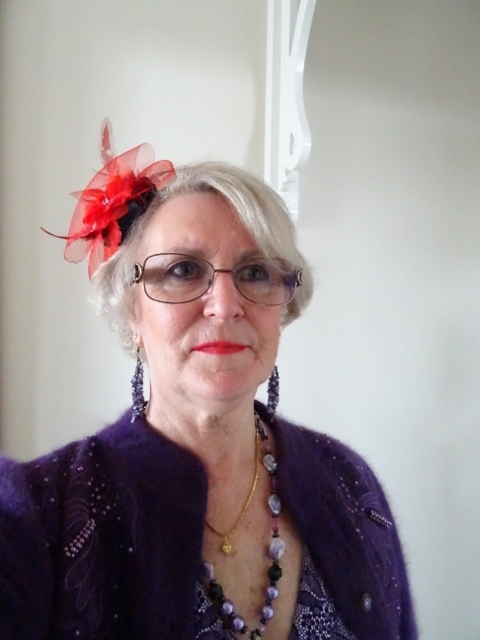 “The Royal Ladies Of Riddells Creek” chapter was formed. 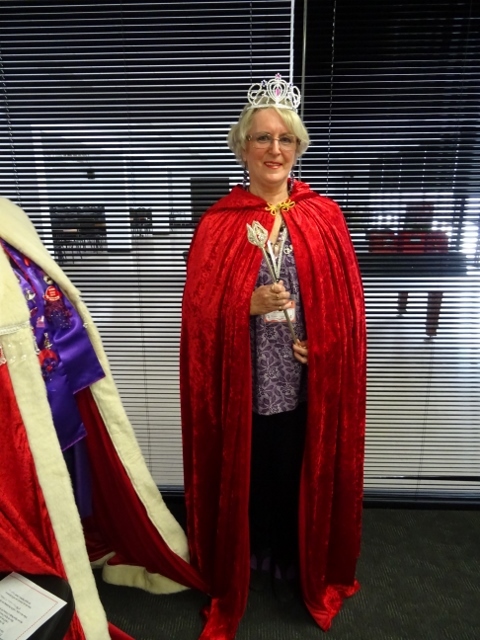 Noelene was Crowned “Queen Sapphire” & Julie was crowned “Vice Queen – Lady Of Jewels’. 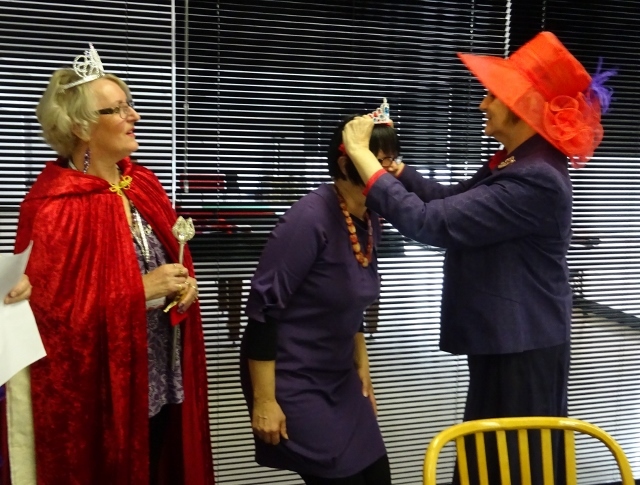 Queen Maureen & Pamela – Lady Laugh A Lot from The Borough Beauties of Greensborough performed the crowning. 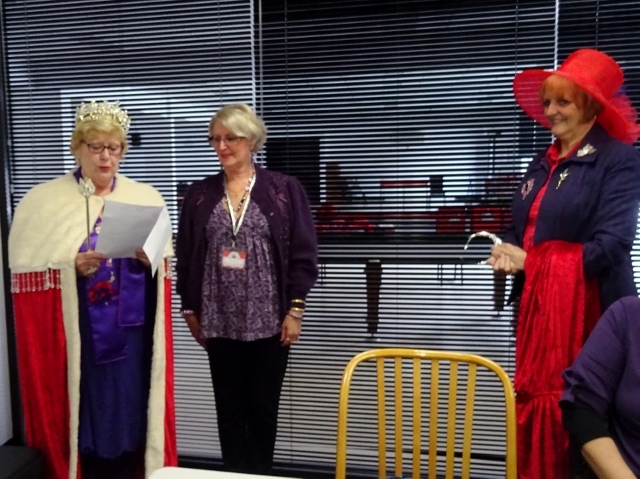 Several ladies joined the chapter as newly formed members. 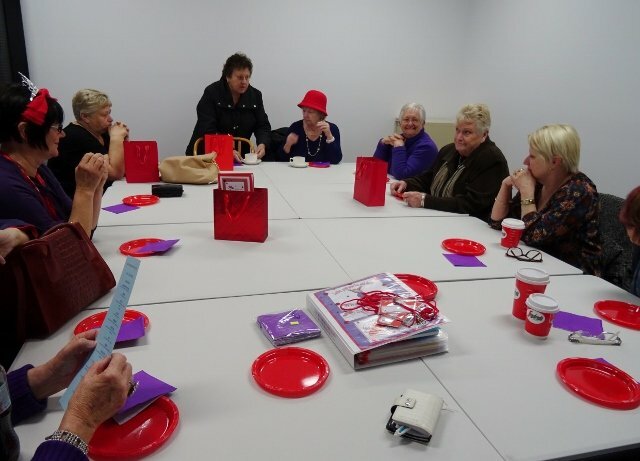 Thank you to all the ladies who attended. 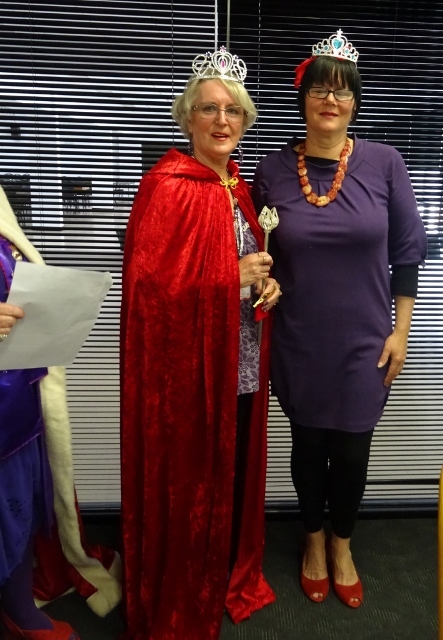 I hope you all enjoyed the afternoon as much as I did organising it. We have much more planning & fun to have in the future.